Do you have interior or exterior doors that need to be replaced? Maybe they are older and you desire an upgrade to a newer style. 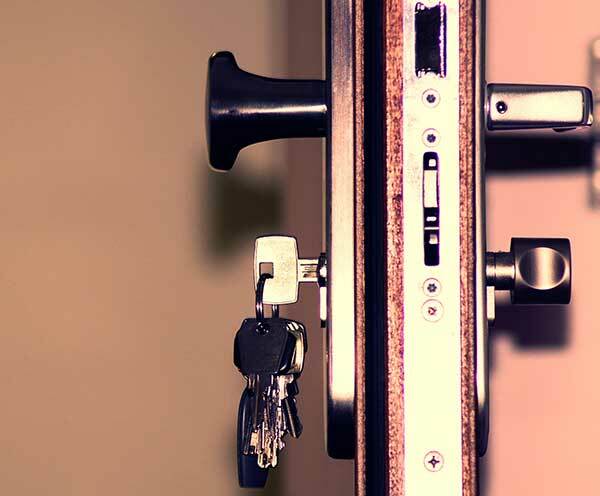 You may be wanting to replace your exterior door for security reasons, possibly with double locks. You may be looking for an elegant door to increase the curb appeal to the front of your homeor office. 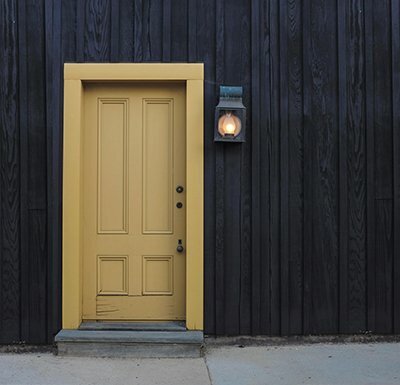 Whether you goal is elegance and style or a strong and durable door, the technicians at Residential Improvement Doctor can assist you in choosing and installing a new door for your home or office. Newer doors often provide better energy efficiency and safety. Whether you are looking for interior door replacement or exterior door replacement, we can help!